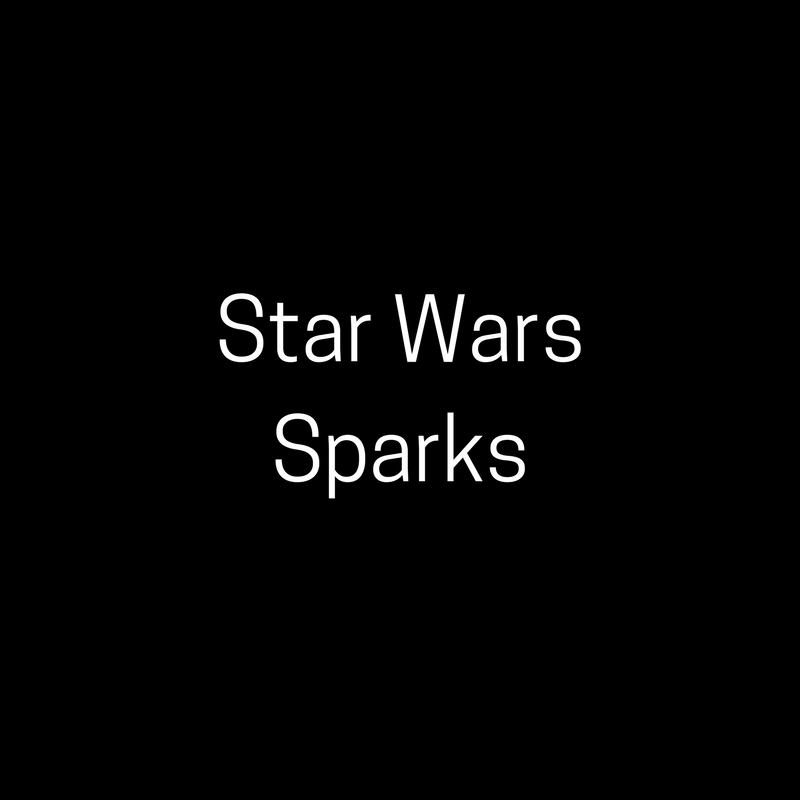 Sparks is an ongoing Star Wars roleplaying campaign based on the West End Games D6 system and sponsored by Game Base 7. It is run at many conventions across America, and now through conventions here in Melbourne. More information still to come! 12:30pm – Waiting List only, session fully booked.